Home Movies Bollywood Kangana Ranaut vows to expose ‘Bollywood gang’ that ignored Manikarnika. 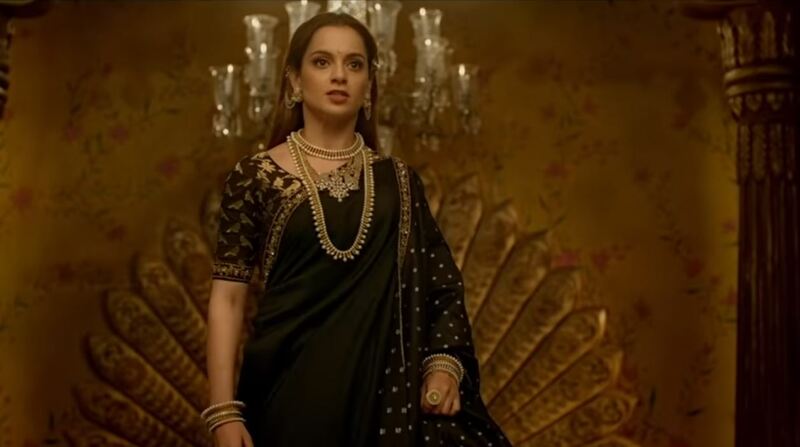 Kangana Ranaut vows to expose ‘Bollywood gang’ that ignored Manikarnika. Kangana Ranaut has renewed her attack on the ‘Bollywood gang’ that is scheming against her. “Main inki waat laga dungi, ek ek ko expose karungi (I will make their lives hell, and I will expose every single one of them),” she said. Kangana Ranaut is in a take-no-prisoners mood. 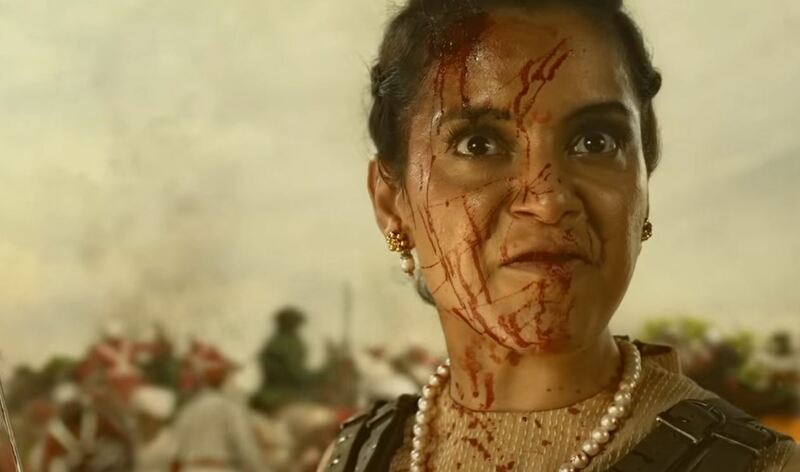 At a recent press interaction, the Manikarnika: The Queen of Jhansi actor refused to spare anyone who has put her in a corner. Repeating her past allegations that Bollywood has ganged up against her, Kangana said that ‘one thing is for sure, I’m not going to spare anyone.” She said that she’s been calling certain people out on ‘nepotism’ and ‘sexism’ and ‘pay parity’ but she hound them henceforth. “Main inki waat laga dungi, ek ek ko expose karungi (I will make their lives hell, and I will expose every single one of them),” Kangana said in a video of the interaction. Kangana had in an earlier interview said that certain members of the film industry had formed a clique, from which they’d excluded her. Calling it a ‘racket’ the actor had called out Alia Bhatt and Aamir Khan specifically for not publicly voicing their appreciation of her work, even though she has praised their work in the past. Is the Rani of Jhansi my ‘chachi’ (aunt)?” Kangana asked, as the crowd erupted in cheers. “She’s everyone’s queen,” Kangana said, “so why are these people afraid?” Is it because I spoke up against them, Kangana asked, “Did they lose their senses when I spoke about nepotism? They’ve all ganged up against me. 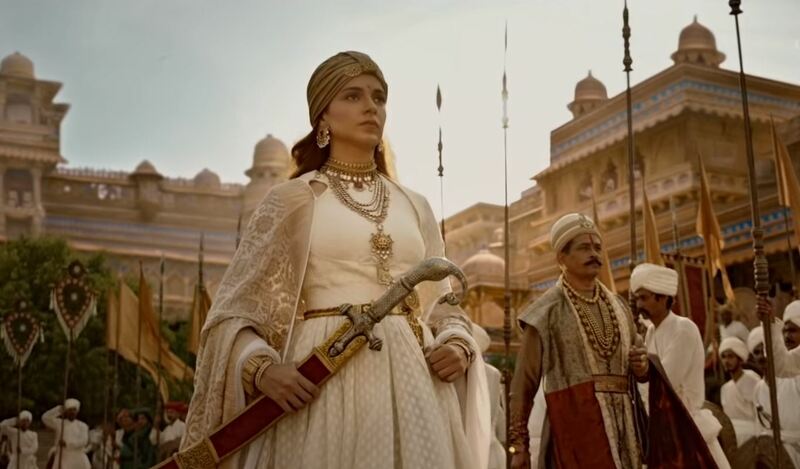 Manikarnika has been a solid performer at the box office, making Rs 80 crore domestically. However, it hasn’t been able to recoup its reported Rs 125 crore budget. The film was previously embroiled in a controversy when Kangana was accused of hijacking the film from director Krish, the second time an accusation such as this has been made against the actor.